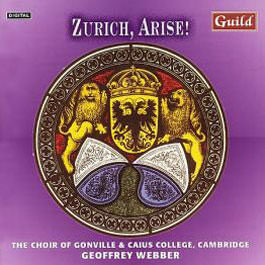 CD recordings are usually the culmination of a year-long project exploring a particular composer or repertoire, normally contrasted from one year to the next. 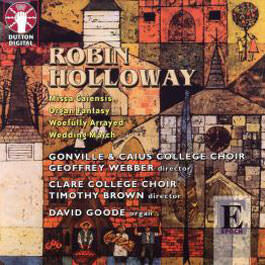 Recordings are hard work but very rewarding, with notable post-recording parties and a product that endures for life. 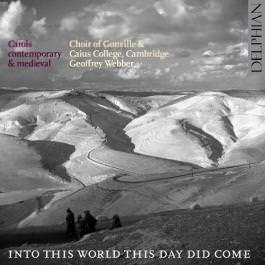 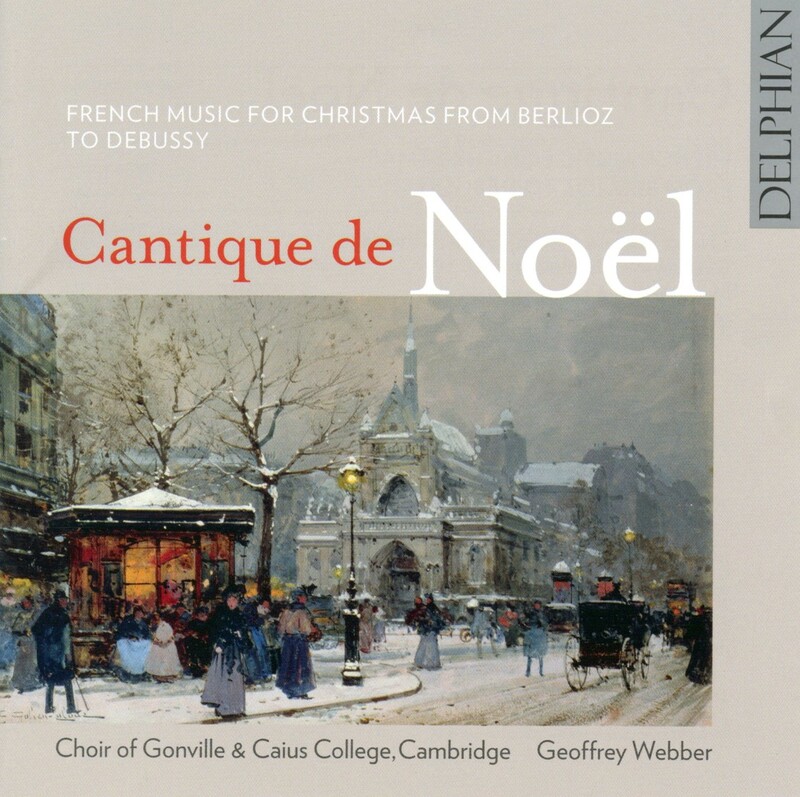 We normally record in a venue outside Caius which might be somewhere else in Cambridge but often involves staying at a special location in London, Oxford or elsewhere, often depending on the type of repertoire being performed. 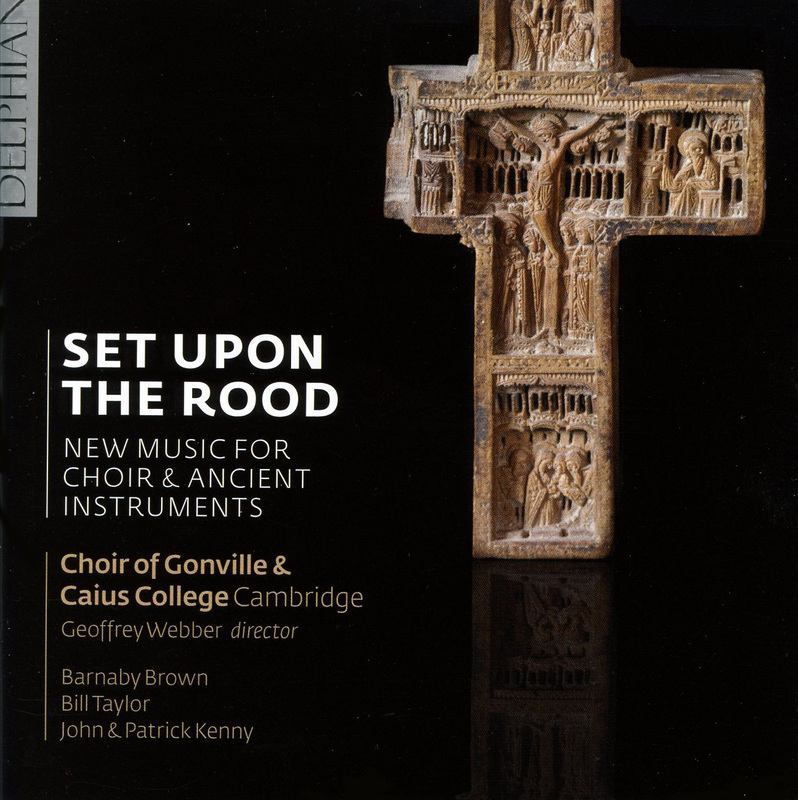 Select any cover image for track lists, sound clips and ordering information. 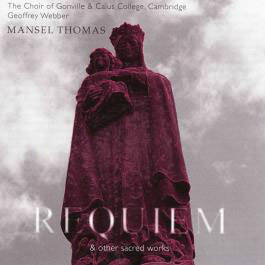 Links open the Gonville & Caius College website in a new window. 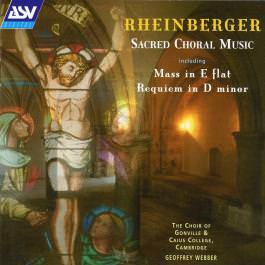 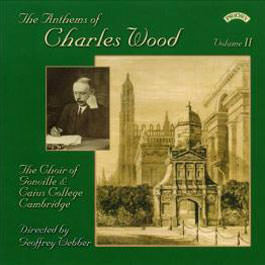 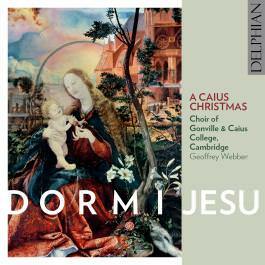 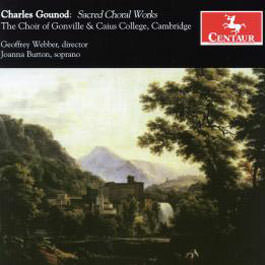 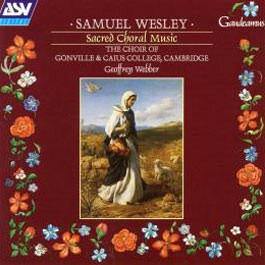 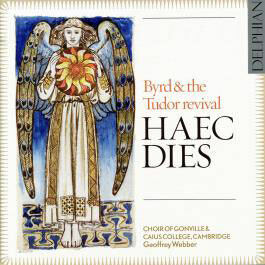 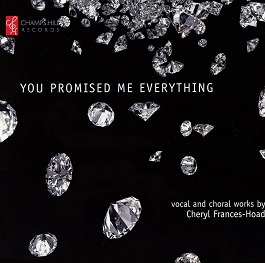 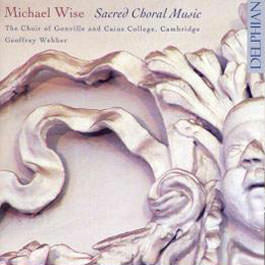 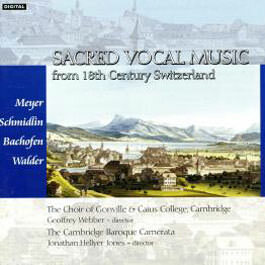 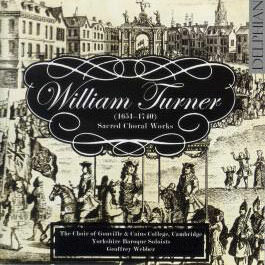 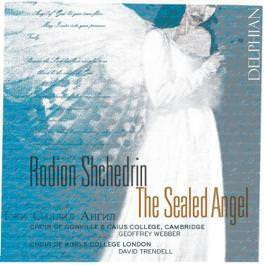 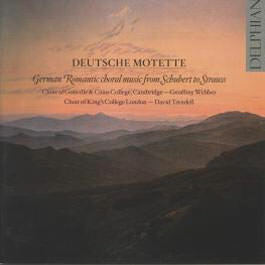 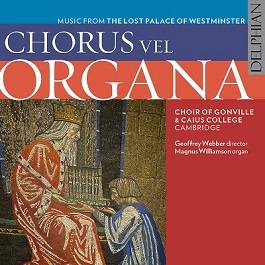 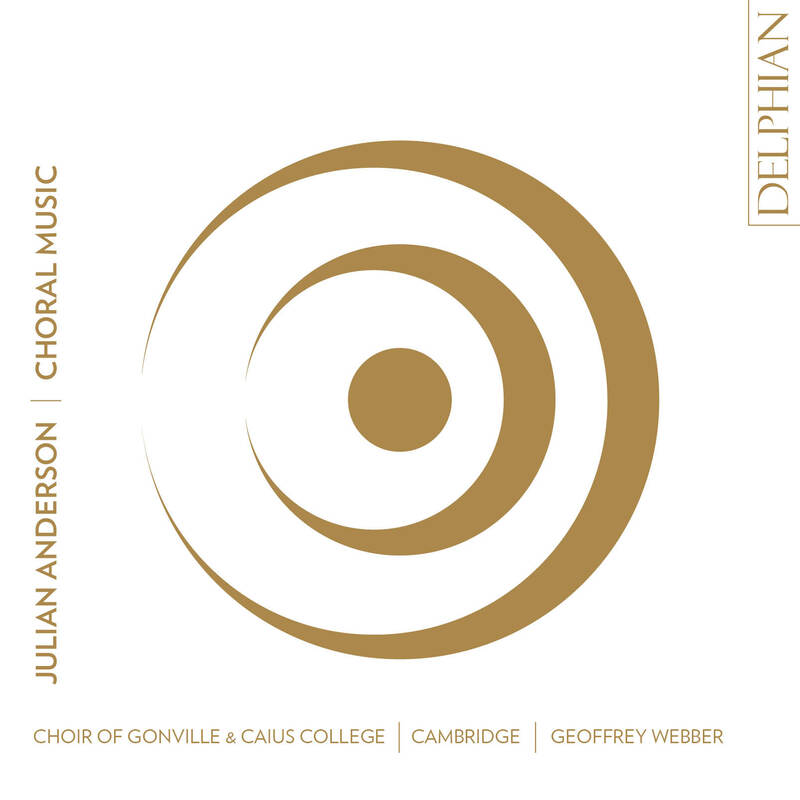 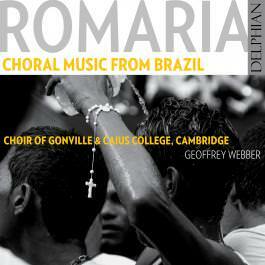 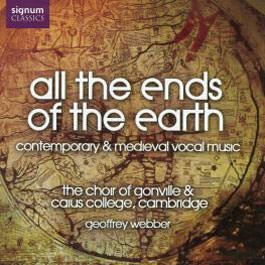 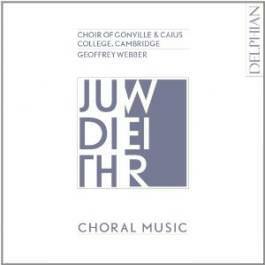 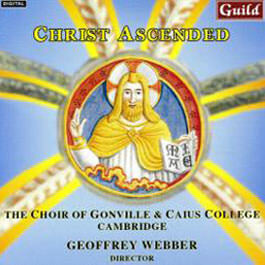 "Sung with vivid assurance... the results are rich and engaging"
"Geoffrey Webber and the choir of Gonville and Caius College, Cambridge, shimmer and scintillate in conveying Anderson's broad musical and emotional palette"
"Sung by an outstanding Cambridge choir and sensitively recorded in an Oxford chapel, the result is tremendously rewarding"
"Suddenly sound and music exist in a single sonic continuum and the effect is exhilarating – both ancient and fundamental but undeniably modern... 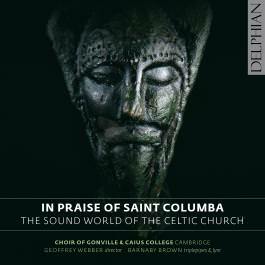 This is a disc that will leave you bewildered in the best possible way, assaulted and seduced by deeply unfamiliar sounds."